Home » Articles » Is the SMSTS Training Available Online? No – all over the country the training is only offered in the classroom setting, the SMSTS is not available online – it simply does not exist. If you have arrived here looking for an online course for the CITB site safety plus site managers program, you will not find it. However, you will be interested to know that many people find that the classroom learning experience has a number of big advantages over an online format. The acronym stands for ‘Site Management Safety Training Scheme’, which is a health and safety course that is intended for project managers, site managers and senior supervisors – as well as the proprietors of smaller companies. It is a five day course that will provide participants with important knowledge that is needed to comply with regulations and legislation regarding work on a construction site. A number of important health and safety topics are covered on the course, including undertaking risk assessments and the dangers of working with electricity, scaffolding, confined spaces, fire safety and much more. The construction industry is one of the most dangerous working environments, so it is very important for supervisors, managers and employees to be aware of these dangers. Unlike an online training course, you will be able to interact with other learners and work together in groups. You will not be working on your course modules on your own, with no one to talk about the concepts with. A classroom course usually occurs over five consecutive days, although from time to time some providers schedule courses to be delivered one day per week. If there was training available online it would be stretched over several weeks as you work on it in your spare time. Condensing the study helps with pass rates, as you will be taking the exam while the information is still fresh in your memory. Taking the course in the classroom will allow you to ask your instructor questions and clarify anything that is not clear. All you need to do is raise your hand and ask for clarification. If you were trying to complete the training online independently it would be a challenge, especially when it comes to managing your time. Being able to dedicate a week to taking the training means that you can focus your attention on it, rather than trying to squeeze it in around everything else. When you take the course in the classroom your instructor will be able to enhance the training with their own experience, anecdotes and specific knowledge. This will really add to your learning and make the course more impactful. These are just a few of the reasons why attending the site manager course in a classroom is advantageous. You might find that this is the most effective way for the supervisors and managers within your organisation to receive their training. After taking this course, participants will be able to manage health and safety with the current legal provisions and legislation, as well as within the context of their supervisory roles. They need to develop an understanding of their responsibilities and accountability for the welfare of employees. As supervisors and managers, it is up to them to ensure the safety of the employees they are working with. The course will cover site safety monitoring, identification of on-site hazards and duties under the Construction Design and Management Regulations. It will cover important topics including working in confined spaces, working with scaffolding, excavations, demolition, site set up and much more. The course is officially certified and is a high quality, well-respected health and safety qualification. The five day training is assessed with a final examination. When participants pass the exam they will qualify for the certificate, which will then be valid for five years. 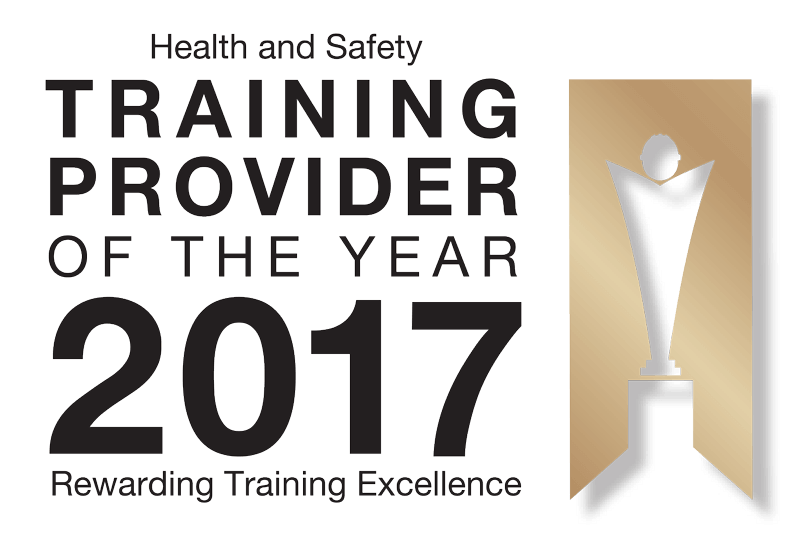 After this five year period it will be necessary to return for a two day SMSTS refresher course so that you can make sure you are up to date with the latest health and safety regulations. Ensuring that all of your managers and supervisors have the appropriate health and safety training is a legal requirement and it is also very important for many other reasons. So why is it so important to ensure that supervisors and managers in your organisation have the correct training? Correct health and safety procedures can help you to avoid an accident in the workplace that could have serious negative consequences such as injury, illness or death. You will be able to avoid expensive legal fees and fines because you will be covered for liability if an accident does occur. Accidents, damage, work absences and downtime can have a seriously negative effect on the profits of your business. Proper health and safety training will help you to avoid this. Workplace accidents will also have a negative effect on your reputation. This will make it more difficult to hire great talent and to build relationships with other companies. No one will want to work with you or work for you if you are seen to be carrying out your operations in an unsafe way. Employee morale can also be negatively affected by lack of health and safety training. When things are unsafe and dangerous, your employees will believe that you don’t care about their well-being. When you invest in their safety, you are showing them that you value them. These are just a few of the very important reasons why the CITB site safety plus training is crucial for the managers and supervisors within your organisation. We offer the course in a number of major cities around the UK including London, Manchester, Liverpool, Birmingham, Edinburgh and Glasgow. Take a look at the options that we offer so that you can find a training session that is located conveniently for you. If you have any questions about the first aid training that we offer, please feel free to contact us at any time.